Exercise normal precautions in Kuwait. Some areas have increased risk. Read the entire Travel Advisory. 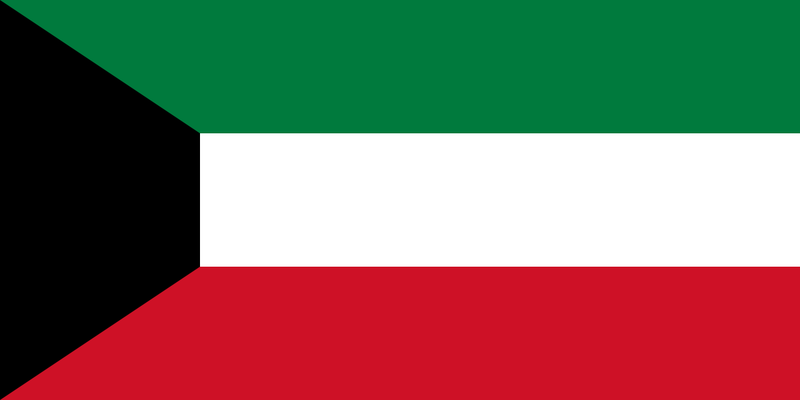 Kuwait is a small, oil-rich constitutional emirate with 9 percent of proven world oil reserves. Foreign workers constitute approximately 90 percent of the labor force. Kuwaiti citizens number 1.1 million of the country's population of 3.4 million, and enjoy the benefits of a generous social welfare system that guarantees employment, housing, education, and medical care. Facilities for travelers are widely available. ARAB TIMES ? KUWAIT NEWS THE FIRST ENGLISH LANGUAGE DAILY IN FREE KUWAIT ?????? TESOL Certification for Teaching English to Speakers of other Languages in Kuwait.